In Grade 1 music, we continue to work on and improve the basics we were introduced to in Kindergarten: singing in a singing voice, keeping a steady beat, moving to the music, and listening to each other. Now we are also starting to notice patterns in the music we create. We explore musical opposites (high vs. low, fast vs. slow, loud vs. soft) and use them to change the music we make. We also notice how music is organized into different forms, and explore these different patterns with singing, instruments, movement, and games. For more information about what we learn in Grade 1, click on the Grade 1 Curriculum page. 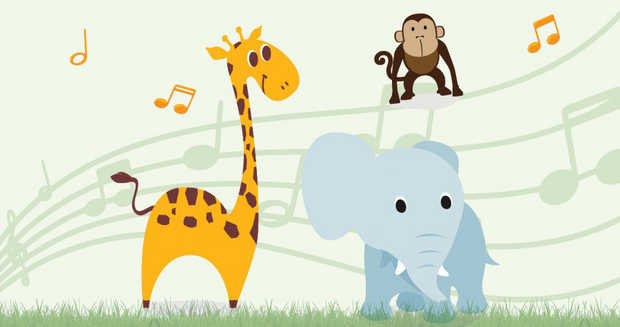 To find additional resources for music learning at home, click on the Grade 1 Resources page.